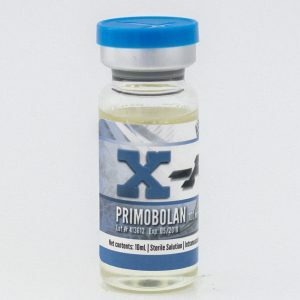 Each ml contains 150 mg trenbolone enanthate + 250 mg testosterone enanthate, each bottle contains 10 ml. 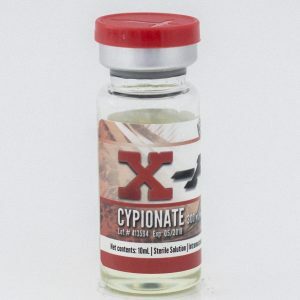 TNT 400 is a combination of Test Enanthate and Trenbolone Enanthate. 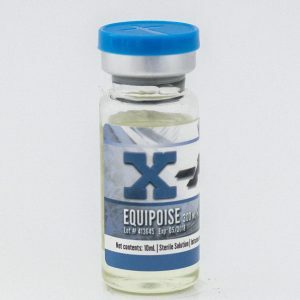 The combination of this product is great for adding quality muscle and strength without too much water retention. TNT 400 is a combination of Test Enanthate and Trenbolone Enanthate. The combination of this product is great for adding quality muscle and strength without too much water retention. 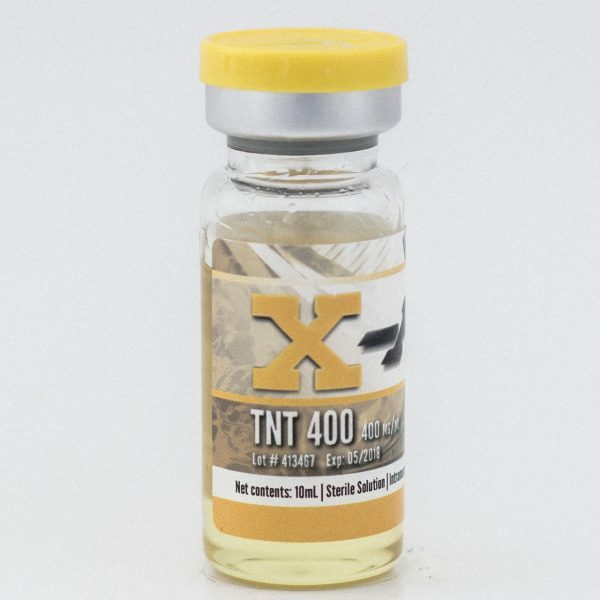 TNT 400 is a long-acting steroid that will provide great results. 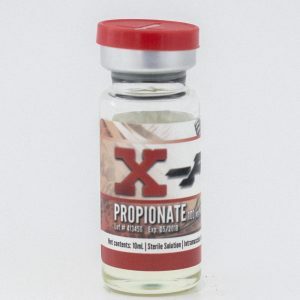 TNT 400 will aromatize, so the user can expect estrogenic side effects. Anti-estrogens can be used to reduce potential side effects.